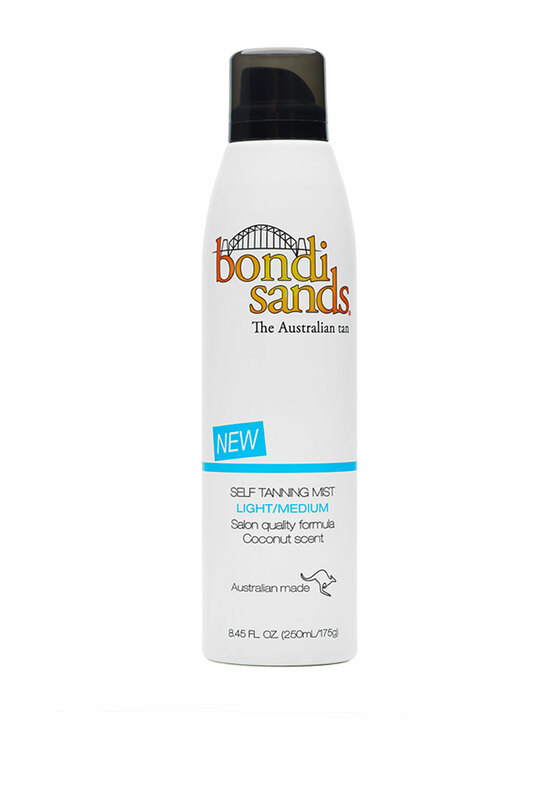 Leave your skin glowing with this coconut scented self tanning mist from Bondi Sands. Deliver a sun kissed tan in minutes with the Bondi Sands self tanning mist presented in light/ medium tone to deliver a streak free long lasting natural tan. Hydrate and nourish your skin while giving yourself a golden glow all in one.